Located 998 km. from the capital of Ethiopia and Africa, Addis Ababa, 230 km. 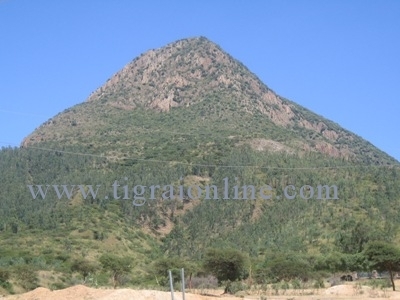 from the capital of Tigrai state, Mekelle and 19 km. 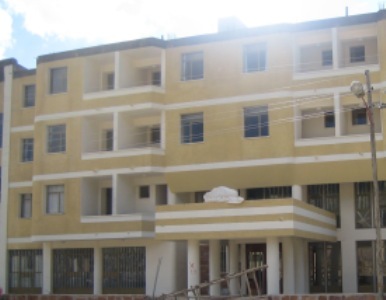 from the cradle of civilization Axum, Soloda hotel is situated at the cross roads of most of the historical places of the region. Including the monastery of Debre Damo, Yeha temple which is the site of the country’s most ancient temple, a remarkable huge stone structure and of a fine and richly endowed church and many more rock-hewn churches are less than 50 miles away. Although Axum is the cradle of civilization, Adwa is the cradle of freedom for the African continent. Soloda hotel is located right at the for front of the historic Mount Sololda which it gets its name from. It is easy to see why Soloda hotel is mistaken for exclusive hotel, it is because our services are almost five star hotel standard. We are absolutely certain that the hotel would show unbelievable improvement on the future, but we can assure you as it is right now you would be pleasantly surprised about us all you have to do is drop by and give us a visit. When an exciting location counts and your group meeting demands a hotel with state of the art conference hall in the town, there is no other finer choice than Soloda hotel. Certainly Soloda hotel could be the most exclusive choice of local and foreign visitors. Yet it is well within the means of the average family or visitor. When you make some one happy you will be happy too. This is the whole idea and motto of Soloda hotel. Our Reception Desk is the hub of all our information the customer needs to know. Our stuff is very cordial, polite, helpful and professional. With the help our stuff the customer can readily be served respectfully and any problems would be facilitated effortlessly. 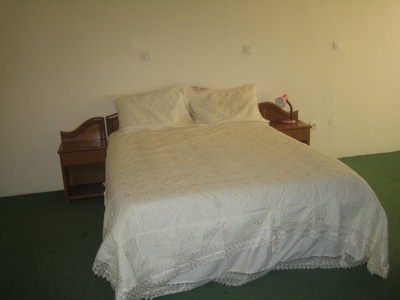 Our bed rooms are very spacious and have verandas with great views. Every bed room of the hotel reflects the life style of the ancient with touch of modern life in the world. They are designed and decorated with at most comfort of the visitor in mind. We will do what ever it takes to make you feel at home, except you do not have to do the cleaning because we will do it for you. Our bed rooms have all the classic and contemporary feel to them. 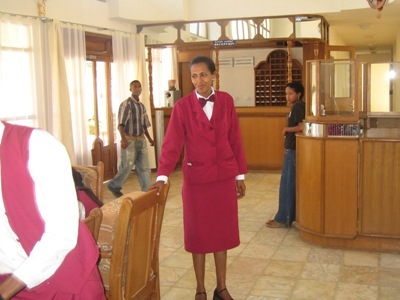 With the individual touches of flair you would expect from one of the areas largest family-run hotels. A blend of luxury and comfort, they feature a large clean bedroom with a king size bed or twin beds; and a fully-equipped bathroom. You could also expect a 24-hour room service is on hand. 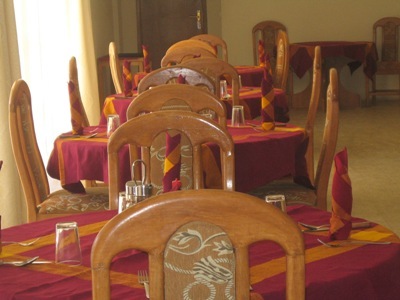 Soloda Hotel has very cozy restaurants furnished to reflect the local cultural heritage. The elegant dining room offers the best international and national cuisines and local and imported wines that would satisfy your test. Cocktails at the bar or afternoon tea and coffee at the restaurant. 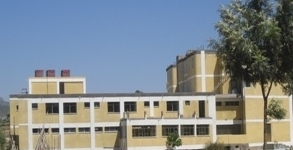 At The Soloda Hotel, the options are varied while the quality is always high. Our ingredients include fresh local produce and the best from the sarounding farms with a dash of innovation from our chefs. By the way all our menus are prepared form one hundred percent organic food garanteed. 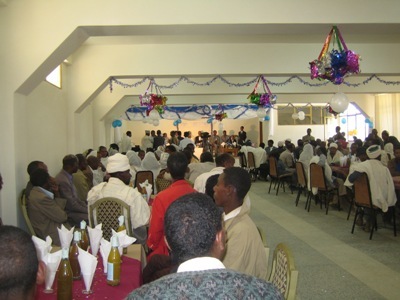 When you get off your plane, please, call Soloda hotel for Lunch, Dinner or reception. We will welcome you with open arms. Trust me you would be glad you did call us. The Supporting cast is peerless the Rendezvous is wonder fully sophisticated Restaurant/Bistro. While the Bar is a perfect place to relax and have a drink at any time of the day. It is a splendid place, a welcome heaven with a prehistoric furnishings and services to match international standard. The garden features juicy barbeque cooked to perfection over charcoal. You would also find great selection of cocktails or a variety of local and imported beer. ROOM SERVICE Most hotels with our standard have room service, but ours have a battler on call at any time of the day. The soloda hotel not only offers its Customers the best and modern meeting facilities of its class. It also offers an ideal location. Our hall is equipped with overhead projectors, flip charts and secretarial services with a minimal charges.